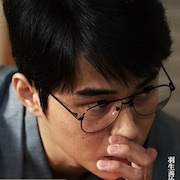 Satoshi Murayama (Kenichi Matsuyama) is a player of shogi (Japanese chess). 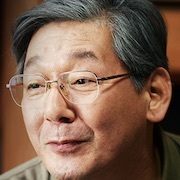 He learned the game from Mori over a 10 year period starting at the age of 15. 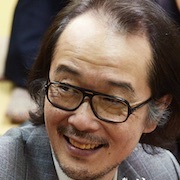 In 1994, Satoshi Murayama decides to move to Tokyo to get Meijin, which is one of the seven titles in Japanese professional shogi. His parents opposes his idea because he suffers from nephrotic syndrome (kidney disorder). 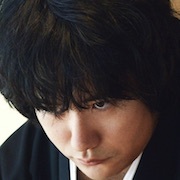 In Tokyo, Satoshi Murayama gets title of Meijin, but he is diagnosed with cancer. 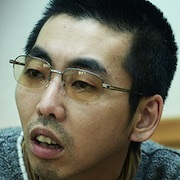 His doctor advises him to quit the game of shogi, have surgery and convalesce. 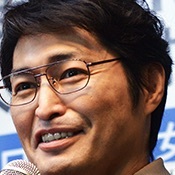 Satoshi Murayama refuses his doctor's advice and keeps playing shogi. Based on the nonfiction novel "Satoshi no Seishun" by Yoshio Osaki (published February, 2000 by Kodansha). 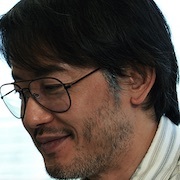 Satoshi Murayama (June 15, 1969-August 8, 1998) was a Shogi player. 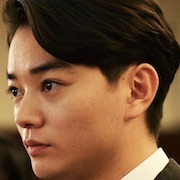 Filming began January 9, 2016 and finishes in the mid-February, 2016.